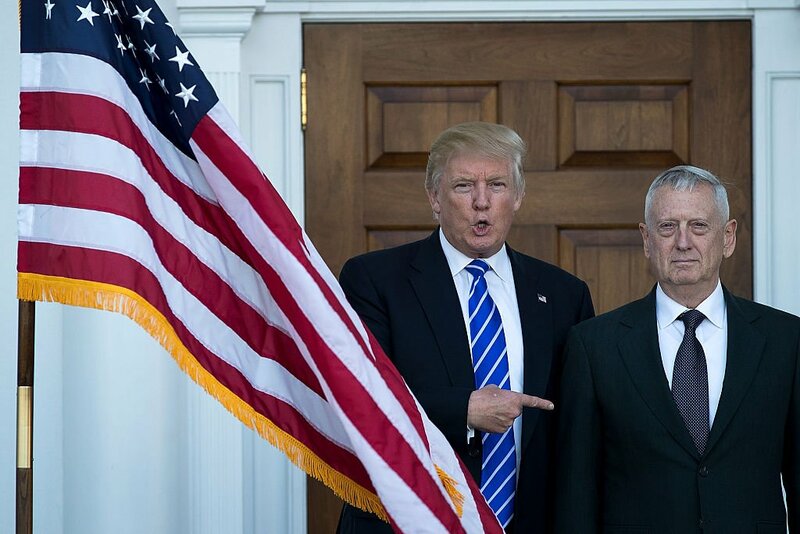 Wednesday, Defense Secretary James Mattis used dramatic language when warning North Korea, insisting that they face utter devastation if they do not end their pursuit of nuclear weaponry. “The DPRK should cease any consideration of actions that would lead to the end of its regime and the destruction of its people,” he added, as conflict with the West would surely end in devastation for the people of the DPRK. Secretary of State Rex Tillerson spoke to reporters Wednesday stating that the President was looking to send Kim Jong Un a “strong message” and that the United States was prepared to defend itself and its allies.